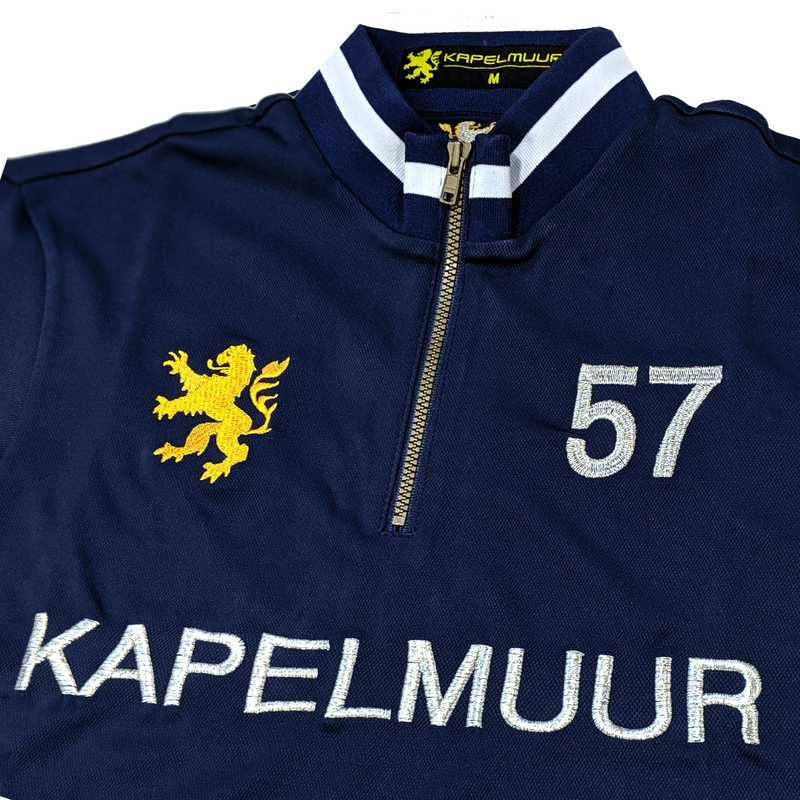 Embroidered KAPELMUUR and Lion logos. Light reflective tab with a lion logo. Classic retro design jersey with high-tech Sweat-Absorbent/Quick-Dry fabric COOLMAX to beat the summer heat. 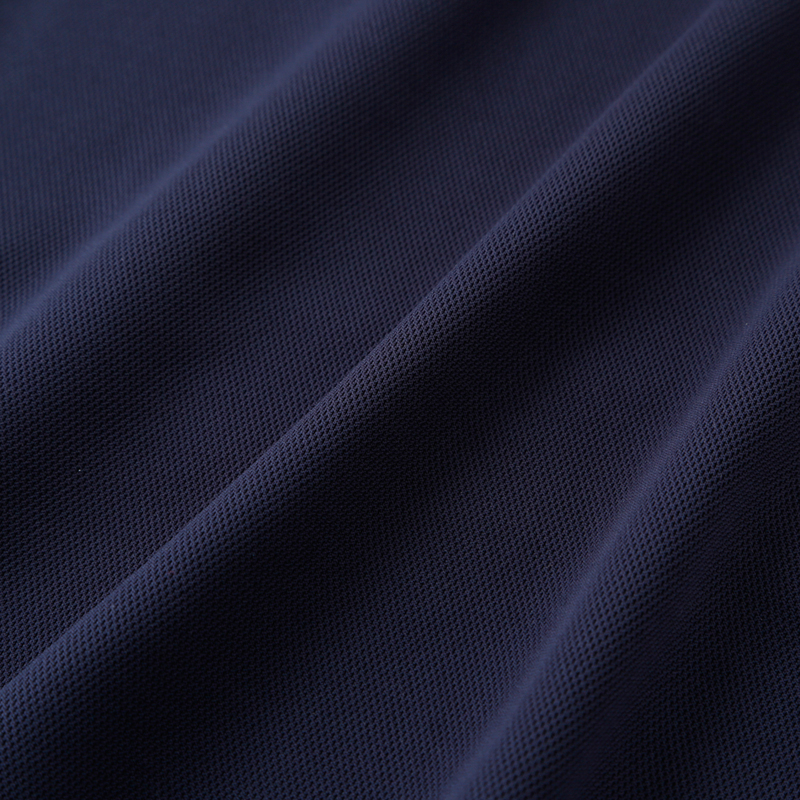 Coolmax is a brand name for a series of moisture-wicking technical fabrics developed in 1986. With COOLMAX, sweat can evaporate quickly, so the wearer is kept dry. It's also remarkably soft, light, flex, tough, and wrinkle resistant. 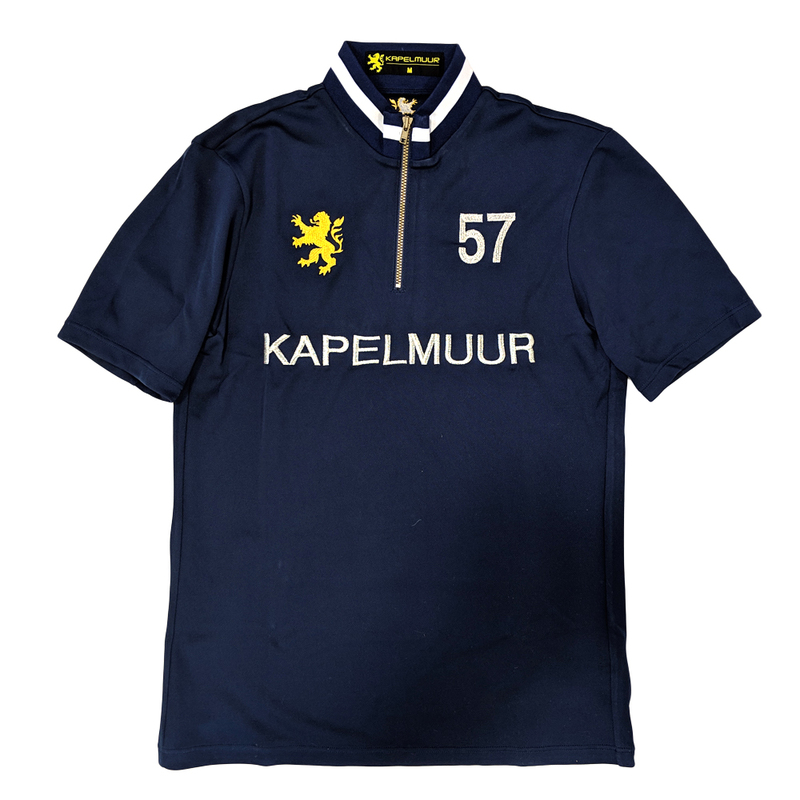 Large embroidered KAPELMUUR letters on your chest and back. The Flemish lion embroidered emblem is on the right side of your chest. Soft feel knitted neck and sleeve-end, classic style YKK brand metal zipper. 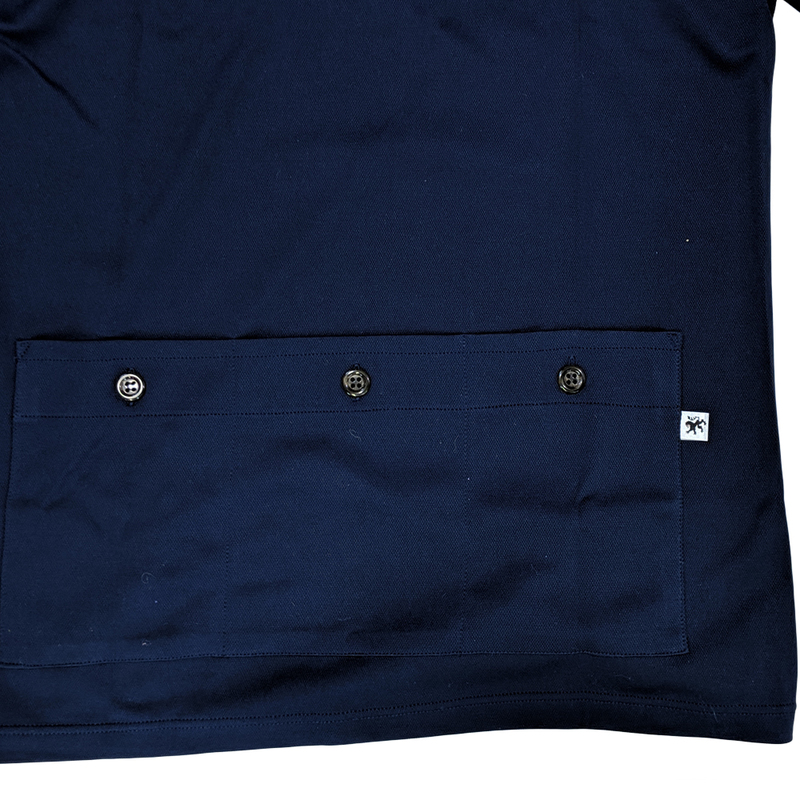 Fashionable three back button pockets and light reflective tab with a lion logo. It can be worn for both casual wear and cycling. 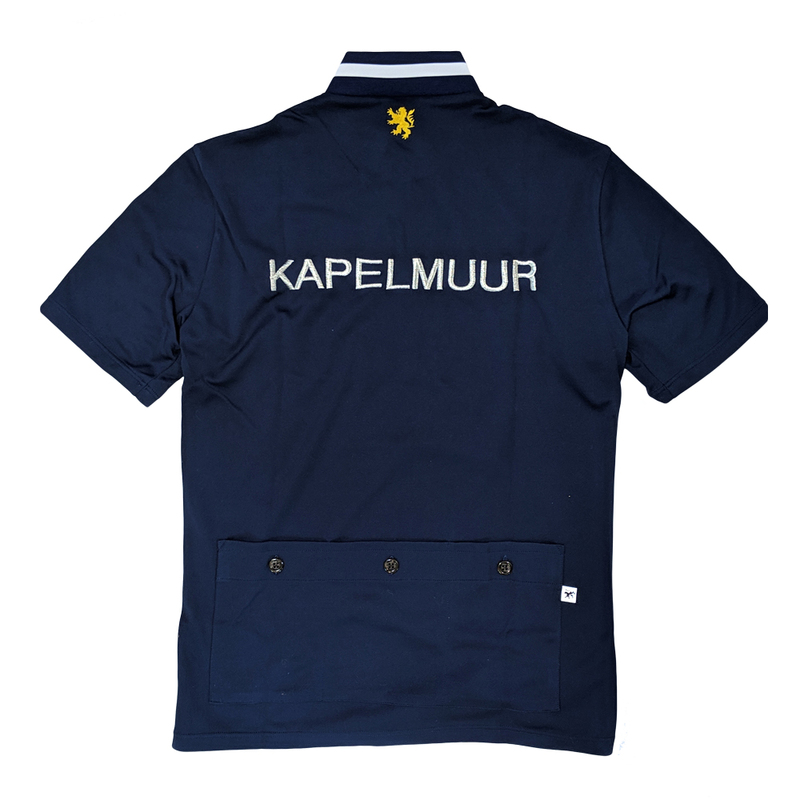 * We recommend you to choose one size larger KAPELMUUR product if you are in two minds about how to choose your size. It's because KAPELMUUR products use less stretchable material than other WAVEONE product series.